Hello everyone my name is tanner. I design toys! I made Fortsy, Build or Boom, Glowbots, and Dungeon Derby! Check out those projects on kickstarter! 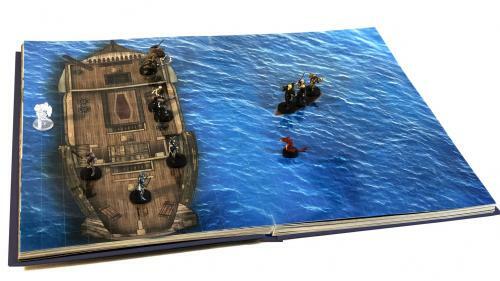 The first book of detailed fantasy battle maps that you play directly inside of.